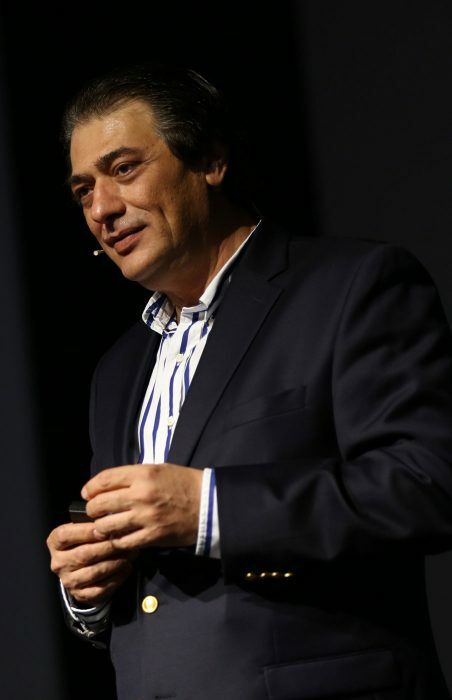 Jean Paul Salman is in charge of advising the board on international business development.Jean Paul is multidisciplinary corporate businessman and entrepreneur with over 30 years of broad-based professional and executive experience in the areas of global marketing, international operational management, public relations, public speaking, massive motivator speaker, personal-corporate coach, business integrator and development. Jean Paul’s familiarity with many different cultures has permitted him to do business in many multicultural, multiethnic environments and fluent in 5 languages ; all of the above, as a result of several international relocations and extensive international travelling. In the last 12 years he has been serving as a massive motivational speaker, corporate and business advisor to numerous companies and to individuals as well in more than 32 countries and 67 cities until now. During all his career, he acted as a CEO, President, and Director to a various globally and renowned companies, i.e. Xerox Corporation Marketing, Product and Service Director , for IBM Latin America as the head of the IBM’s International Dealers Advisory Council for 3 years and during the early 80’s, was, co-responsible for the launch of Apple Computers in LATAM. Jean Paul’s philanthropic activities were served at the Saint Vincent de Paul Foundation and for the Rotary International club where he belonged as director of community services, nowadays he serves pro bono at the World for People Foundation.